To kick off to our Newport Bed and Breakfast Green Program we have utilitzed the City of Newport, Rhode Island’s Arbor Beautification Program by planting a 15 foot Red Oak tree. The tree is located on the Kay Street side of our Rhode Island Inn about 10 feet from the public sidewalk. Although the tree is a small addition to the many other magnificent specimens surrounding our Rhode Island Bed and Breakfast, we view the addition as a symbol of the beginning to our Newport Inn’s Green Program. Throughout the coming year our Newport, Rhode Island Inn will be undergoing many changes in an effort to reduce our footprint locally and globally. All of our themed Newport accommodations throughout the inn will receive upgraded luxury bath amenities from Gilchrest and Soames. A sophisticated approach to nature-inspired bath and body products, the BeeKind™ Collection delivers iconic branding, clever copy, and an environmental alternative to plastic bottles. 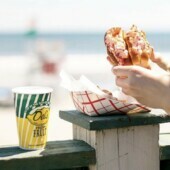 The BeeKind™ paper bottle is a 92% reduction in waste after use compared to plastic, lessening our Newport Rhode Island Inn’s footprint. With Gilchrist & Soames Signature Formulations, honey and certified organic extracts of red clover, calendula, lemongrass and chamomile, BeeKind is as soothing as it is stylish. A portion of the proceeds of this product supports honey bee and sustainable pollination research. Stayed tuned for upcoming blogs on some of the following topics: Guests of the Newport, Rhode Island Inn will be saving energy and helping the environment without even knowing it. 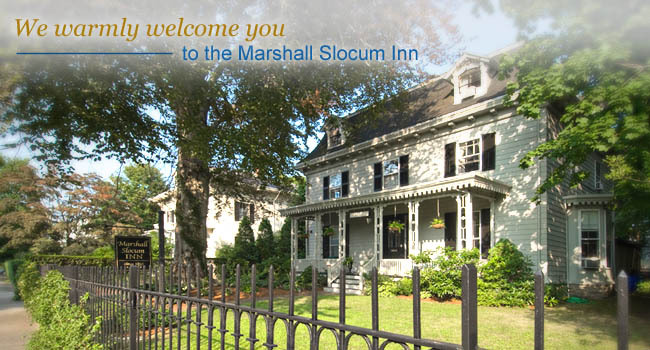 Energy saving light bulbs and air conditioning units have been installed throughout our historic Newport inn. Our Newport, Rhode Island bed and breakfast uses energy efficient appliances in the laundry room and kitchen. 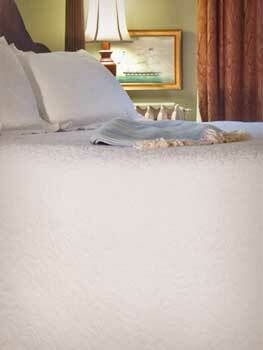 Rooms and common space at the bed and breakfast are cleaned with environmentally friendly cleaning products. More to come later on these items. 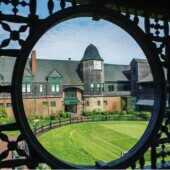 Reserve your Newport, Rhode Island accommodations by calling the inn directly or reserving through the website.